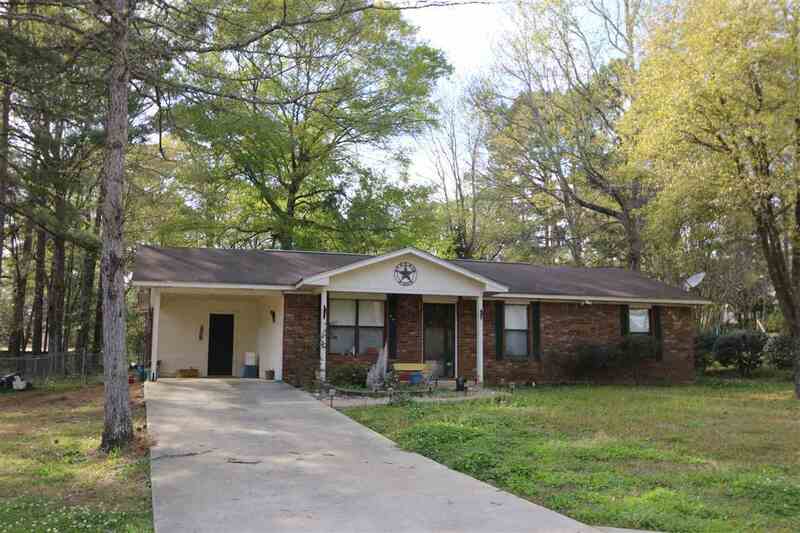 Cozy home located in quiet neighborhood in the Jewel of the Forest. 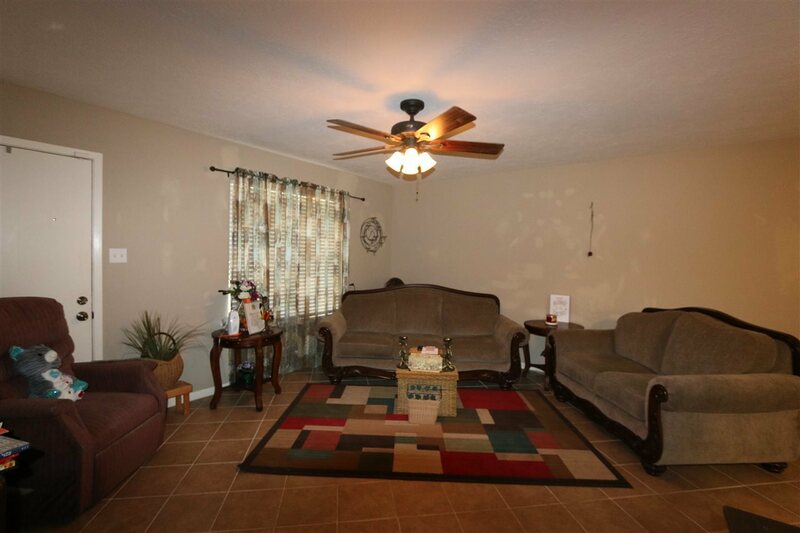 This three bedroom, one bath home would make a perfect start. 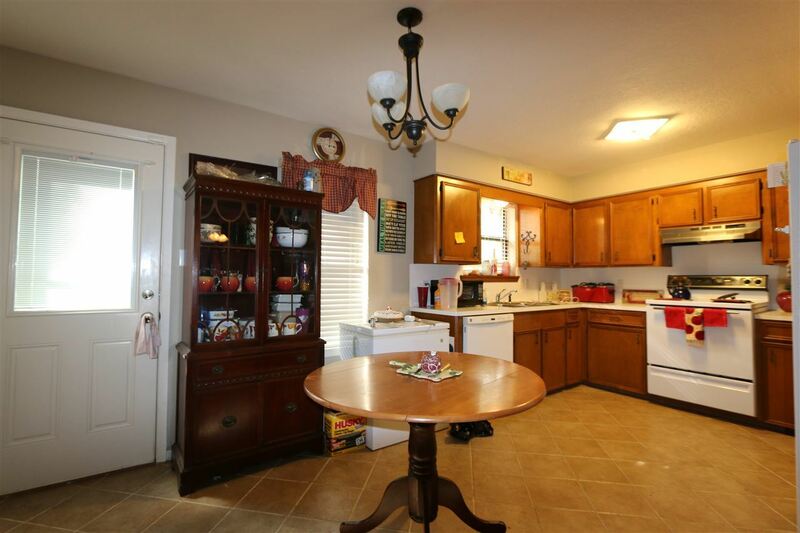 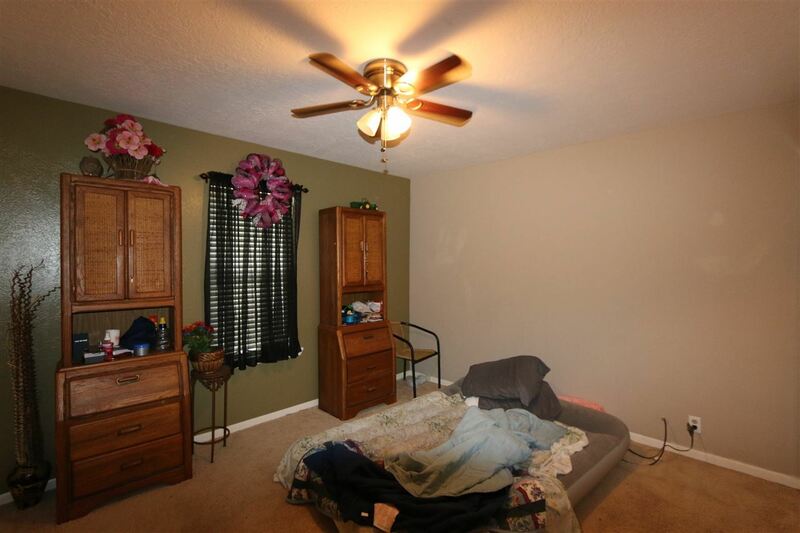 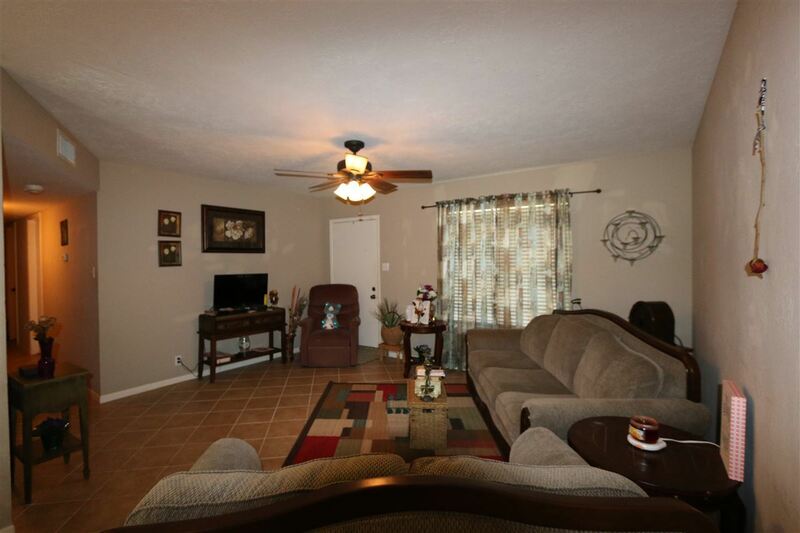 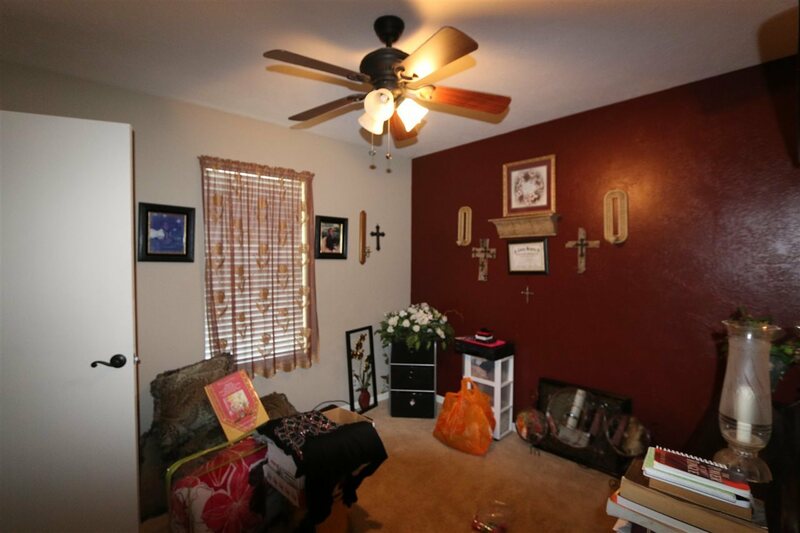 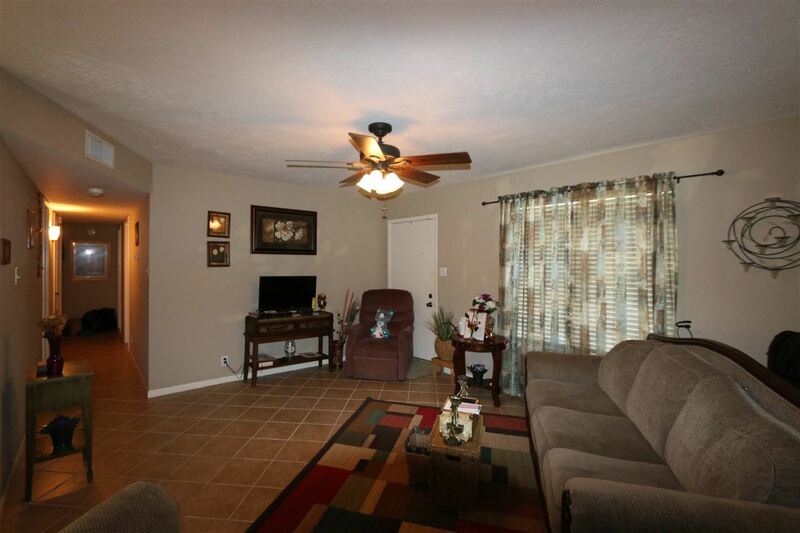 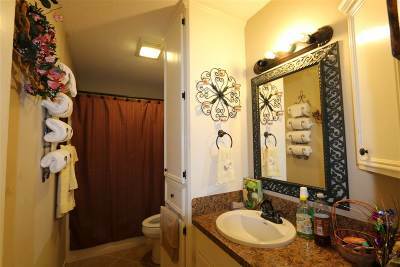 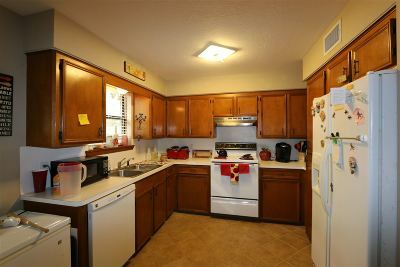 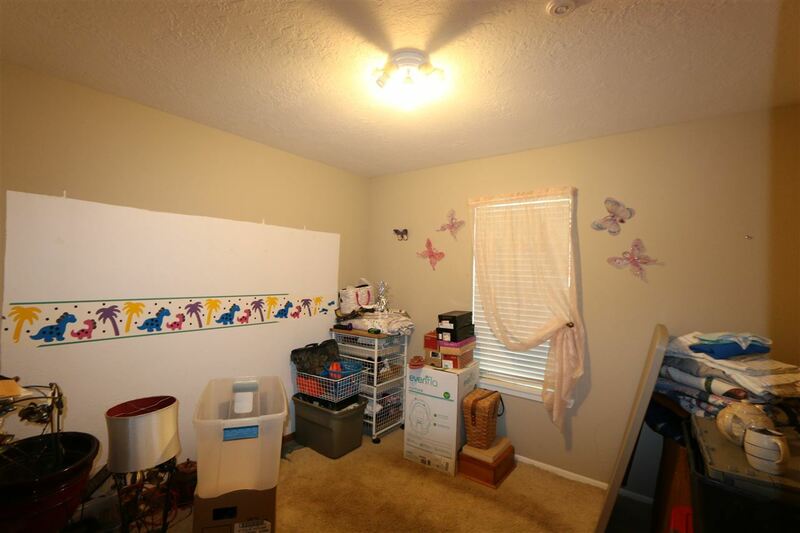 All three bedrooms offer carpet flooring while the rest of the home boasts ceramic tile for quick and easy cleanup. 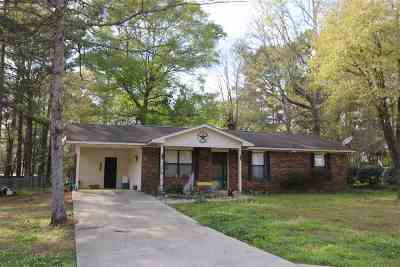 Cut your mowing time down with a smaller front yard and spend more time in the flower beds in front of the home. 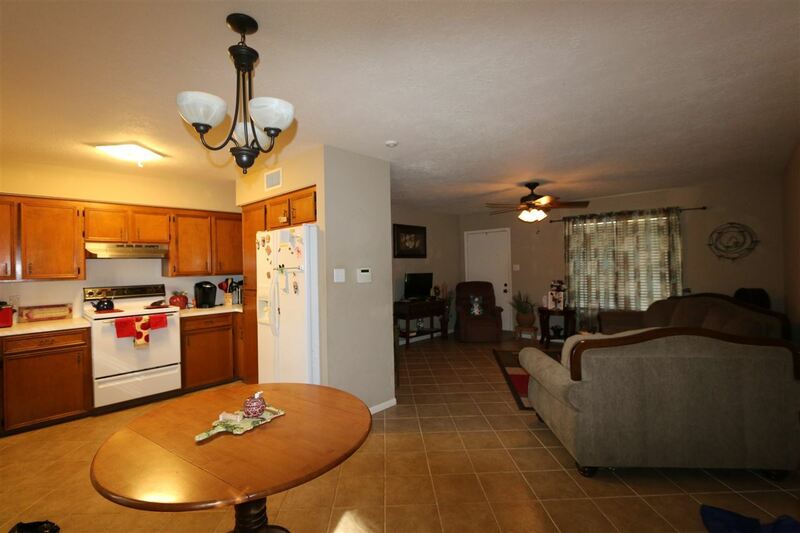 If you were hoping for a larger yard, just scoot around to the chain link fenced backyard. The back yard only needs a swing set and a family dog, it already has a storage building for mom and a shop for dad. 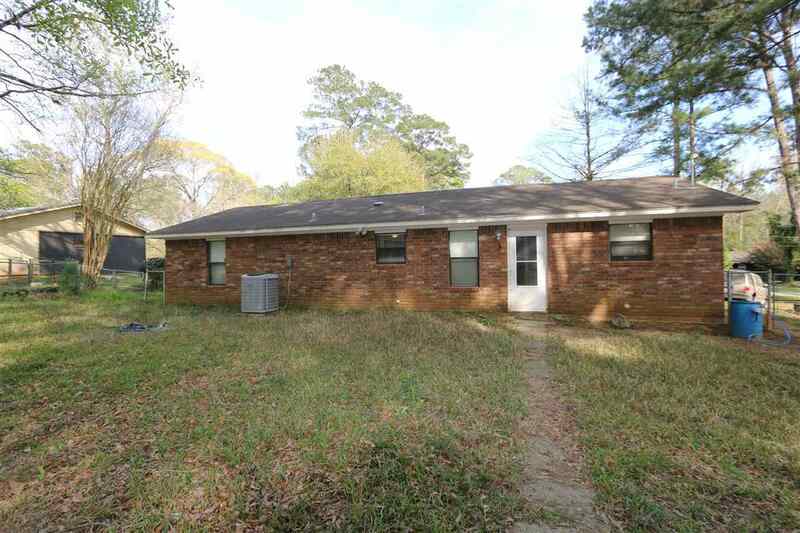 Hurry and make your appointment to see this brick on slab with attached carport before its gone!